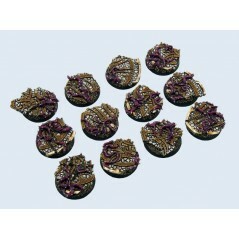 Plague Knights Back Packs A.
Textured Base There are 37 products. 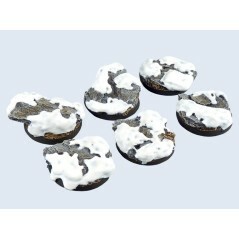 Ancient Base Round 25mm x5 Micro Art Studio base. 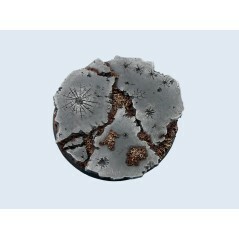 Chaos Base Round 25mm X5 Micro Art Studio base. 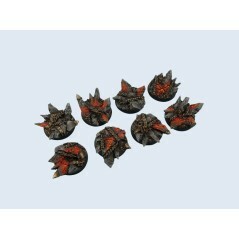 Chaos Base Round 32mm X4 Micro Art Studio base. 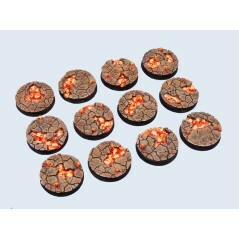 Chaos Base Round 60mm X1 Micro Art Studio base. 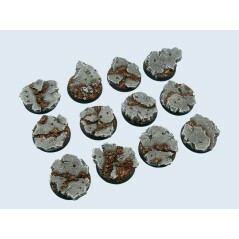 Chaos Waste Base Round 25mm X5 Micro Art Studio base. 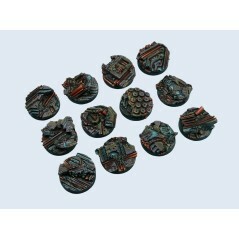 Dark Temple Base Round 25mm X5 Micro Art Studio base. 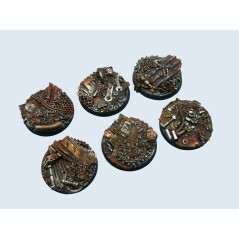 Derelict Base Round 25mm X5 Micro Art Studio base. 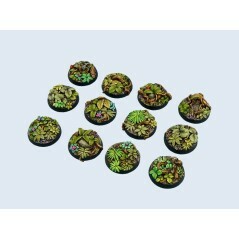 Jungle Base Round 25mm X5 Micro Art Studio base. 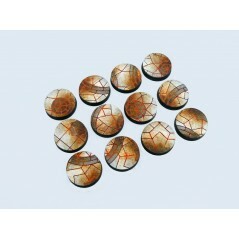 Mosaic Base Round 25mm X5 Micro Art Studio base. 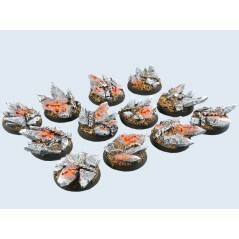 Mystic Base Round 25mm X5 Micro Art Studio base. 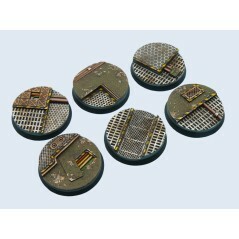 Old Factory Base Round 32mm X4 Micro Art Studio base. 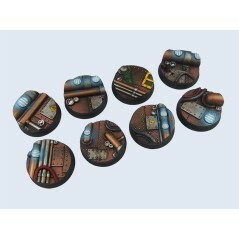 Pipeworks Base Round 32mm X4 Micro Art Studio base. 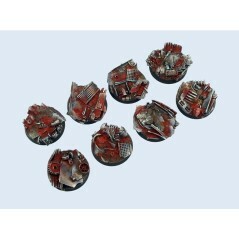 Possessed Base Round 25mm X5 Micro Art Studio base. Ruine Base Bike 25X70mm X4 Micro Art Studio base. 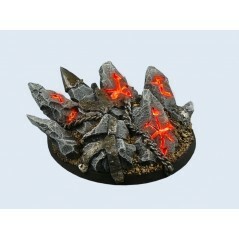 Ruine Base Ellipse 120mm X1 Micro Art Studio base. 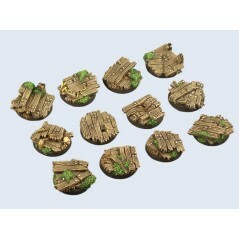 Ruine Base Round 25mm X5 Micro Art Studio base. 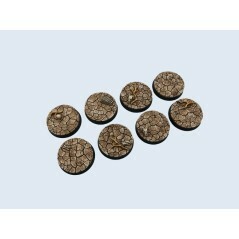 Ruine Base Round 40mm X2 Micro Art Studio base. 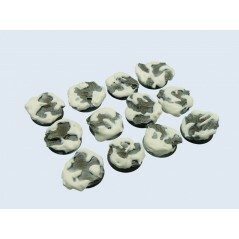 Ruine Base Round 60mm X1 Micro Art Studio base. 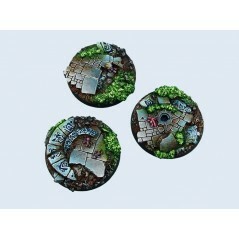 Ruins Base Round 32mm X4 Micro Art Studio base. 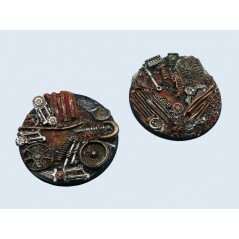 Scrapyard Base Round 32mm X4 Micro Art Studio base. 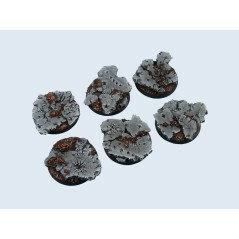 TauCeti Base Round 25mm X5 Micro Art Studio base. Tech Base Round 25mm X5 Micro Art Studio base. 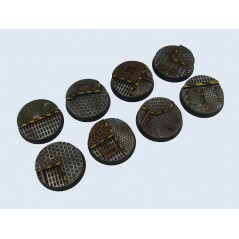 Tech Base Round 32mm X4 Micro Art Studio base. 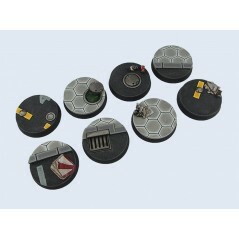 Tech Base Round 40mm X2 Micro Art Studio base. 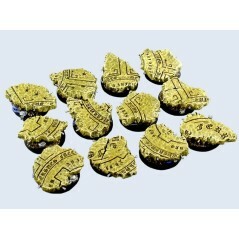 Temple Base Round 25mm X5 Micro Art Studio base. 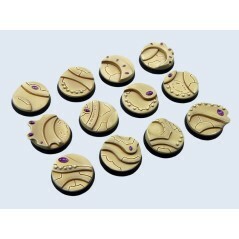 Temple Base Round 32mm X4 Micro Art Studio base. 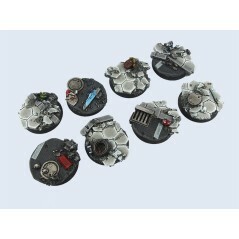 Trash Base Round 25mm X5 Micro Art Studio base. Trash Base Round 40mm X2 Micro Art Studio base. 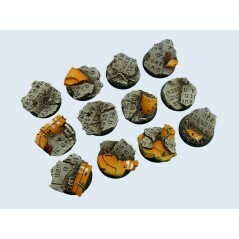 Trash Base Round 60mm X1 Micro Art Studio base. 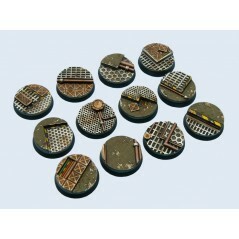 Urban Base Round 32mm X4 Micro Art Studio base. 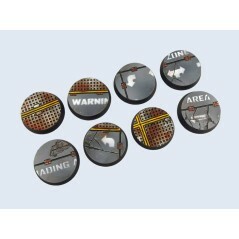 Urban Fight Base Round 32mm X4 Micro Art Studio base. 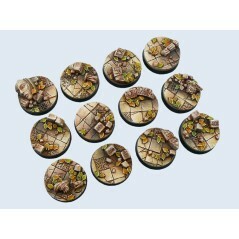 Warehouse Base Round 32mm X4 Micro Art Studio base. 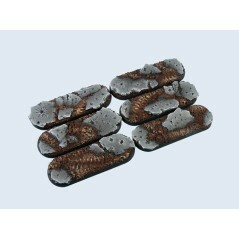 Wasteland Base Round 32mm X4 Micro Art Studio base. 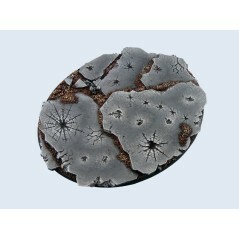 Winter Shale Round 25mm X5 Micro Art Studio base. 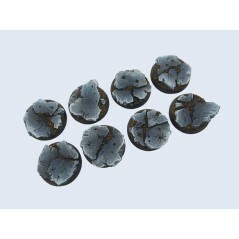 Winter shale Round 40mm X2 Micro Art Studio base. 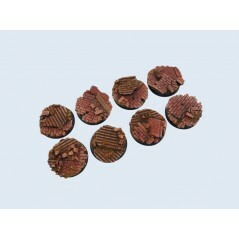 Wood Base Round 25mm X5 Micro Art Studio base. 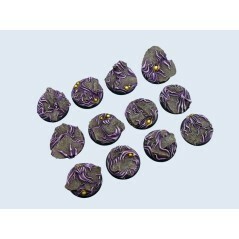 Wraithstone Base Round 25mm X5 Micro Art Studio base.